Haywood Village Academy, Whitney Crescent, Weston Super Mare, Somerset, BS24 8ES. 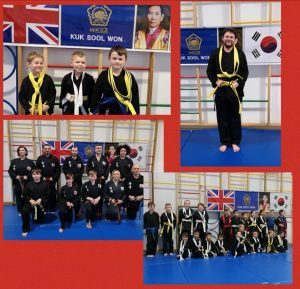 Kuk Sool Won ™ of Weston Super Mare have recently held their quarterly belt testings, taken by 3rd degree black belts Nigel and Alison Rogers. 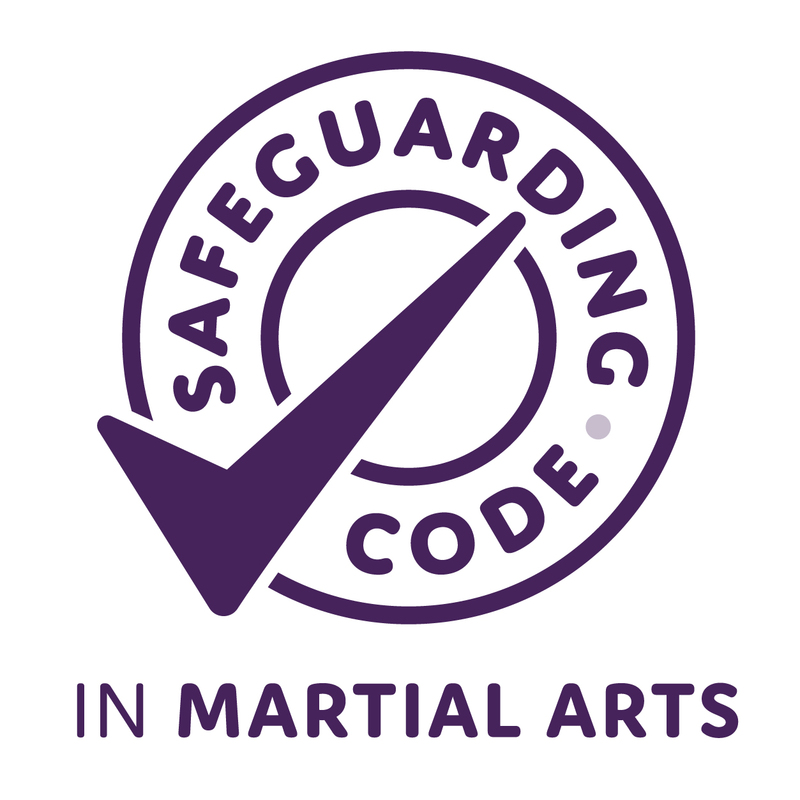 Our school has grown so much over the last three months that we have had to split the children’s testing, so we had an hour testing for all the white belts, a separate hour for the rest of the children and an hour and a half testing for adults. All the students were tested on all their curriculum which is vast, varied and interesting. We were looking for improvement in technical ability in kicking, hand strikes and breakfalls. We were seeking progression in the forms (patterns) and self defence techniques. We were assessing a good martial arts attitude, impressive etiquette, fitness and enthusiasm. We tested all the students in their breaking techniques too! Everyone worked extremely hard and the instructors were very impressed with the students’ attention, effort and attitude. The new belts have been awarded as shown in the photographs and now it is time to really start working towards the European tournament, held in Norwich in June, where we hope to have several students representing our club. We have our testing for our little dragons (4-5 year olds) this weekend and look forward to seeing how far they have progressed, since this new class started in January. New members are always welcome to join us at Haywood Village; please contact Alison Rogers on 07765 830020 or find us on Facebook at Kuk Sool Won of Weston Super Mare.